Summer days are here in full swing and if you have a wedding to attend then you better be prepared! Summer weddings are full of fun, frolic and bright colors. Some of the most popular hairstyles like natural waves and messy updo’s are also in vogue this season. So, why not try something like this in the wedding that you are planning to attend? Most of us have attended weddings in winters where we are able to easily pull-of our blow dried hair and our trust worthy curling iron. But no matter how much you try to avoid, there is going to be sweat, thanks to the heat and humidity that requires us to not only change the way we put on makeup but also how we tackle our tresses. During summer months the hair becomes dull, frizzy and quite unmanageable and at this time hair pins, spray and mousse are your hair’s best friends, especially when you have to go for a wedding. 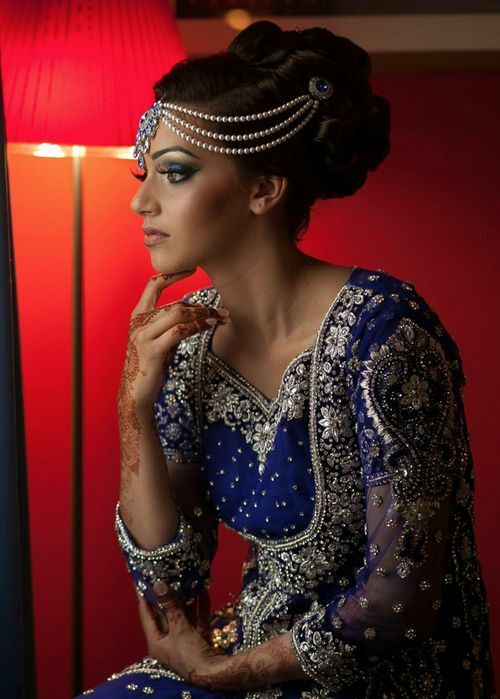 Zuri would like to share 18 gorgeous Indian summer wedding hairstyles that you can flaunt. These styles would complement the fun mood summer weddings bring along. From loose waves, high buns, messy updos to braids, try these hairstyles and see if they suit you. It’s important to ensure that your hair behaves properly with a particular style and stays put. You can try some of these at home and then walk around to see if you need to put more pins and spray to hold things together. 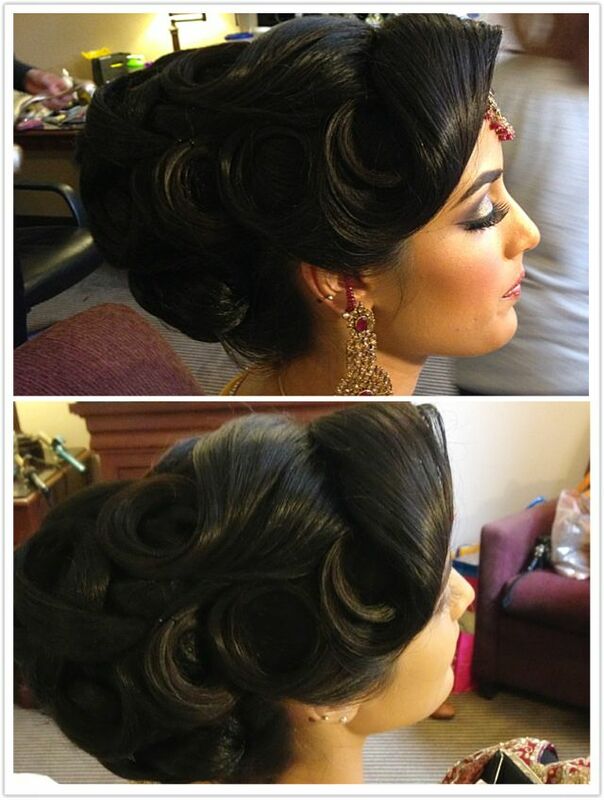 If you are planning to seek professional help for a particular hairstyle then ask for a trial session. You don’t want to be stuck with something that doesn’t suit you or can’t be fixed. 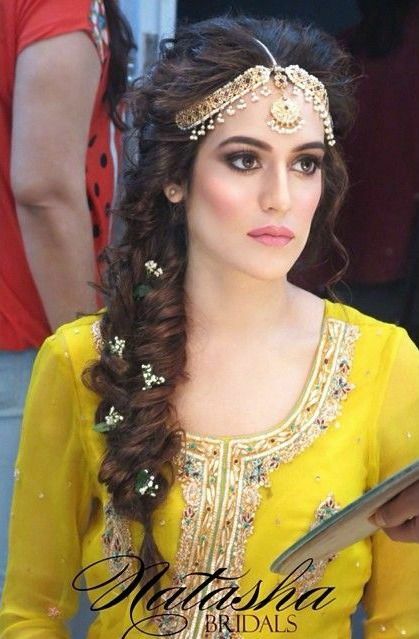 Braided and twisted hair with loose waves: This bohemian inspired look goes well with traditional Indian outfits. It is easy to do and can be tried at home. Chignon bun with casual messy finish: This classy hairstyle is perfect for special days. Combine it with hair accessories to make it more glamorous. Neatly styled high updo with twists and turns: Easy to maintain and no-fuss added, this hairstyle is perfect for beauties who are wearing a really heavy dress. To add a little drama, accessorize it with flowers. Messy look low side chignon: If you like hairstyles that are delicate and ultra-feminine then this should your choice. This particular style, however, does not suit every face type so try it a day before. You can add flowers at the top of the chignon or hair accessory at the side. Side braids with messy finish: One of the most popular styles, this is ideal for ladies who have long hair. You can experiment with various braid types and can create more glamour by adding accessories. Don’t shy away from using hair accessories like maang tikka, matha tikka, passa jhoomer, headbands, braid accessories, hair clips, bun pin accessories etc. as they add necessary charm to your overall look.